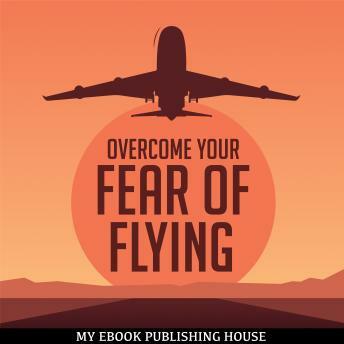 You can demolish your fear of flying, and when those fears are gone they are gone for good! Some self-help books are hard work, but this one isn't. It's quick and concise, showing you what to do and how to do it, so you can start looking forward to that flight without the fear.